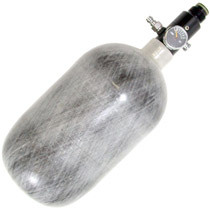 PMI Pure Energy Paintball Tanks have been around forever. 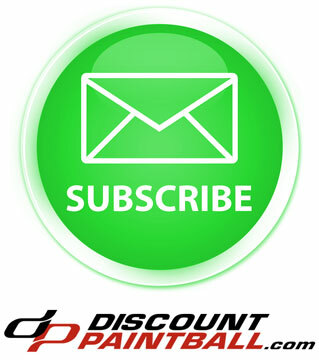 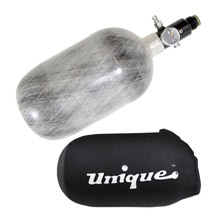 They have produced one of the longest running paintball tank lines in the industry. 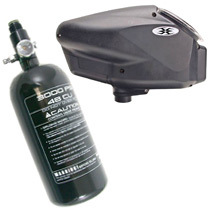 Pure Energy Air Tanks are now user rebuildable, allowing the owner or a paintball store to service them. 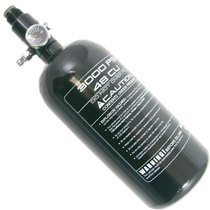 Pure Energy, sometimes refereed to as PE Tanks are a great choice for any level of player!